Caroline Blair Downing, a graduate of Pratt Institute in Brooklyn, NY, was head of the laboratory kitchen in the Home Economy Building at the Panama-California Exposition. 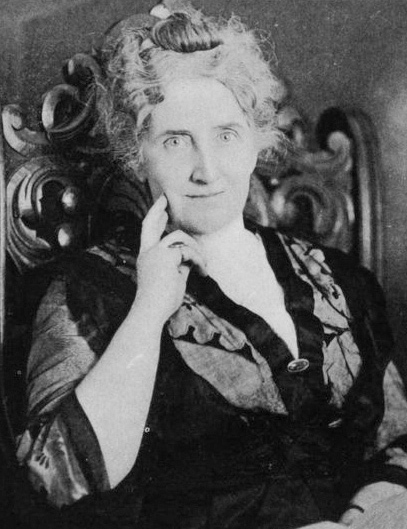 Recognized as one of the leading experts in Domestic Science, she gave talks each week to Exposition visitors on modern methods of cooking and “dainty ways” of preparing and serving special dishes. Every phase of culinary art was shown. Kitchen garden work was exhibited by trained classes of children.